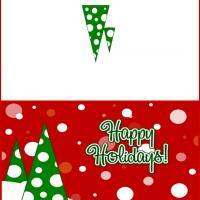 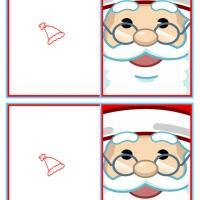 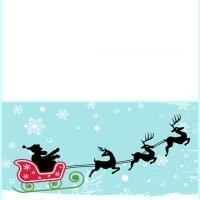 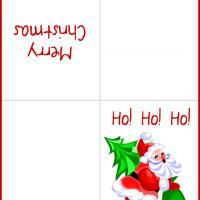 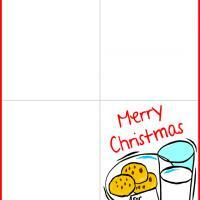 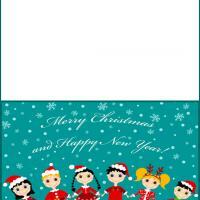 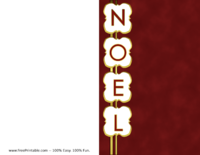 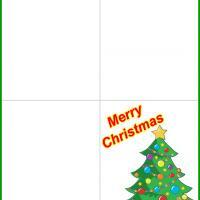 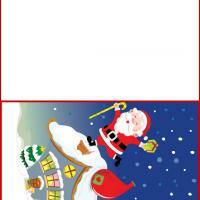 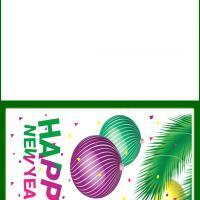 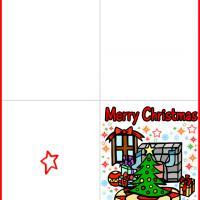 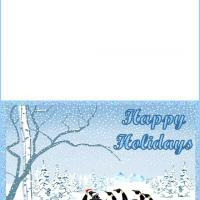 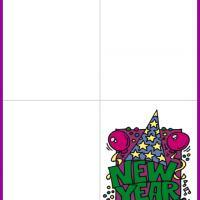 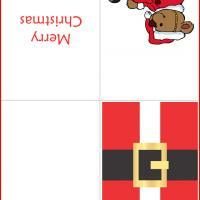 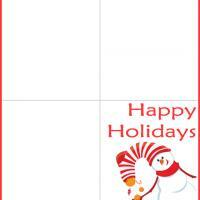 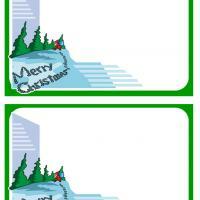 Printable Christmas cards are a great way to print out your Christmas cards for loved ones each and every year. 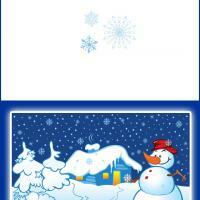 Most people go out and buy their Christmas cards to give to family and friends to show they are thinking of them. 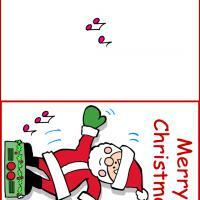 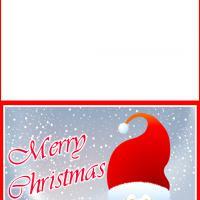 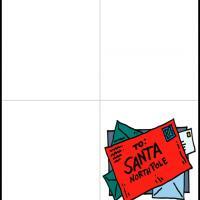 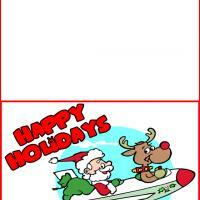 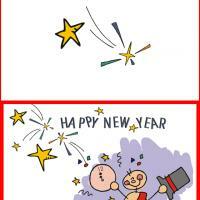 However, with printable Christmas cards, you can now print them out and give them to your loved ones. 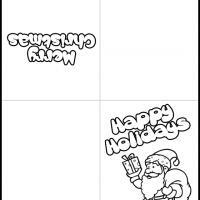 This is such a great way to save money if you have a computer, the Internet, and a printer and enjoy the look on the faces of those who receive them from you. 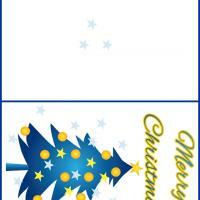 Seeing the look on their face will be priceless as you give them a wonderful, personal card from our selection. 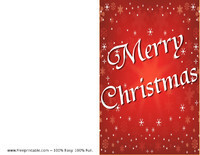 Printable Christmas cards will save you a lot of money and help you ensure that your friends and family will love the card they get from you. 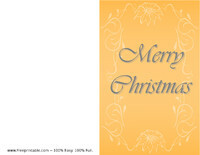 Christmas is the time of year for you to spend time with those you love the most. 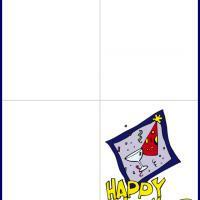 However, you really should spend time with them every day that you can while you still can. Although this is true, Christmas is a special time to give and receive gifts with the special people in your life, sit around the dinner table, and trade stories with each other while eating good food, and just having a grand time with everyone you love close by. 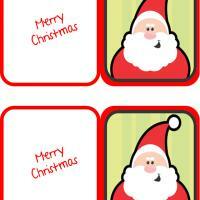 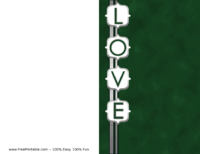 Printable Christmas cards are a great way to make this time even more special. 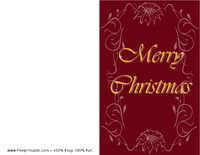 Sitting by the fire or piano and singing Christmas carols is also another great way to spend time with those you love. 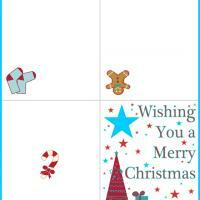 Making sure you spend time with those you love while trading gifts and printable Christmas cards is a precious and special time. 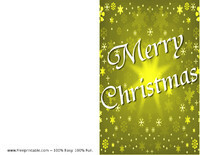 Everyone enjoys Christmas because of the special closeness you have with those special people in your life. 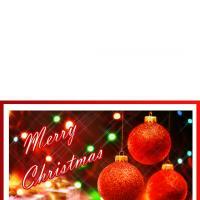 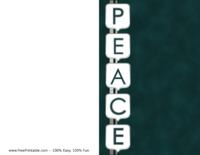 It is such a great time for everyone to enjoy each others presence as well as giving gifts to everyone and giving them printable Christmas cards. 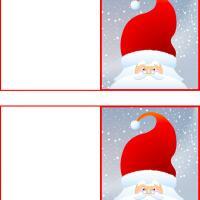 Printable Christmas cards is the way to go for anyone looking to put a smile on anyone's face.